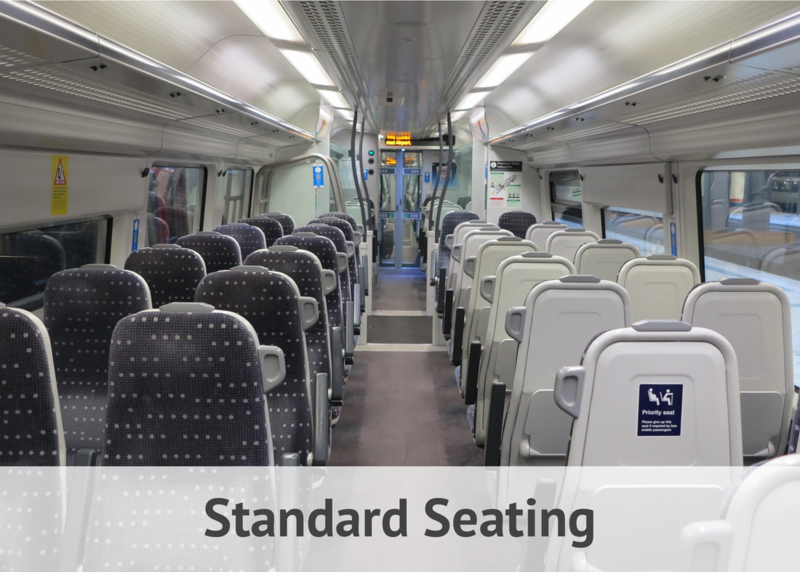 The Stansted Express service is formed of Class 379 trains in 4 or 8 coach formations. 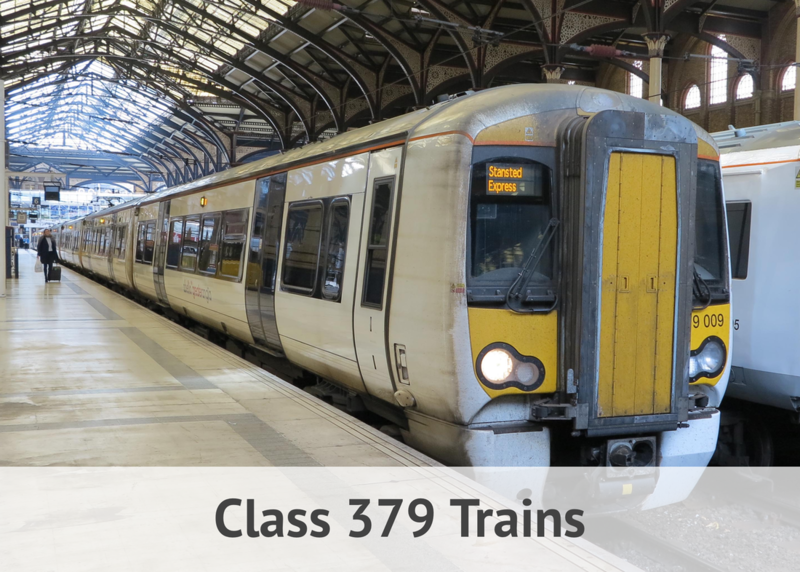 ​This is a premium rated service, which operates high quality trains and a premium rate. TfL Oyster and Travelcards are not valid on this service. 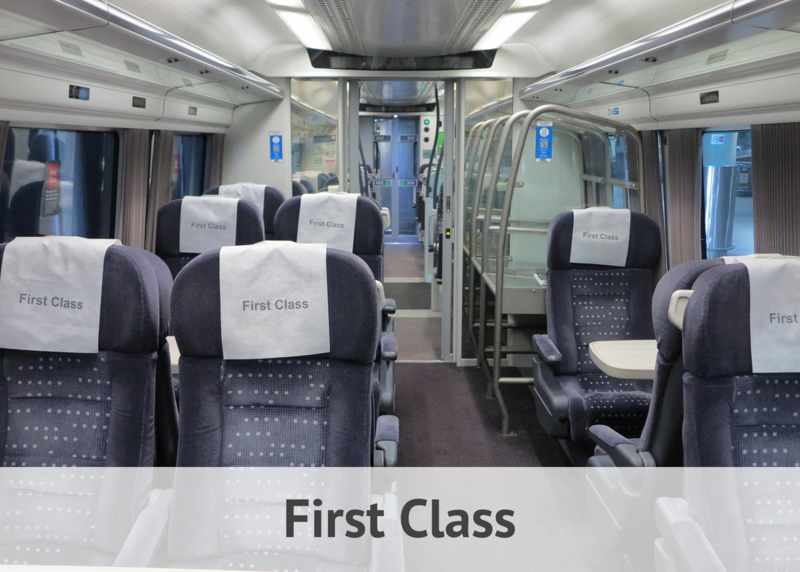 The journey time from London to the airport is approximately 45 minutes.